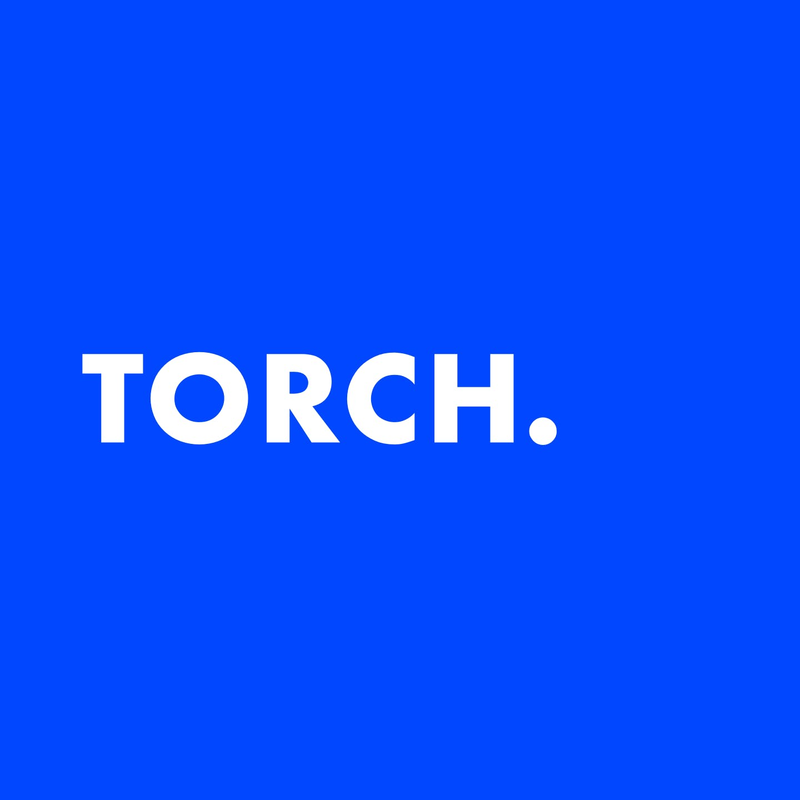 Torch's mission is to help foster the next stage of human-computer interaction using augmented and virtual reality. We are not looking to build an army of wizards, ninjas, or rock stars. We are looking for a few experienced, multidisciplinary communicators that appreciate a strong work-life balance and a company culture of respect, trust, and transparency. We're building a cloud-based platform for UI/UX design prototyping and collaboration for AR and VR. We are Portland-based, but will consider remote workers on a case-by-case basis. We offer excellent benefits, equity, and a work environment that encourages creativity and experimentation. Torch is an equal opportunity employer. We’re always looking for talented folks with diverse skill sets and backgrounds. Your personal history strongly affects your approach to problem solving, and we believe better solutions come from teams with varied perspectives.